Two lecturers of Bowen University, Iwo, Osun state, were on Monday abducted by suspected kidnappers. The lecturers were reportedly coming from Ilesha when their abductors stopped their vehicles around Idominasi, a town in Obokun local government. 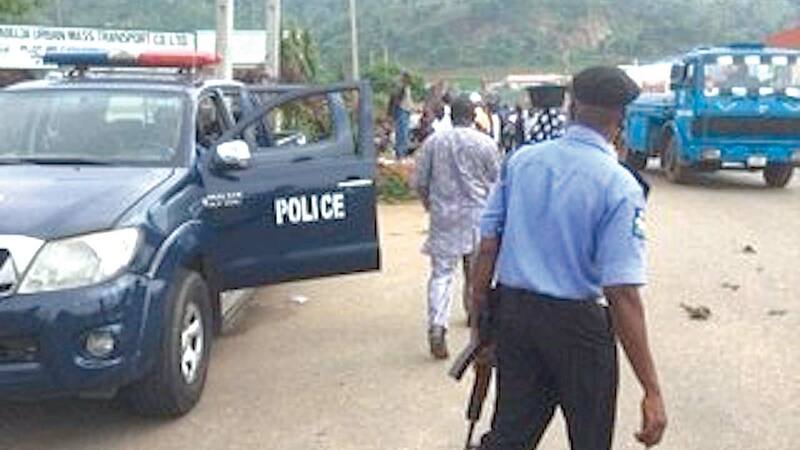 When contacted, spokesperson of Osun Police Command, Folasade Odoro, confirmed to The Punch that two persons were abducted.